I'm loving all your picks, Daniel, especially that leather backpack! Thanks for sharing and I hope you're having a great start to your week so far! 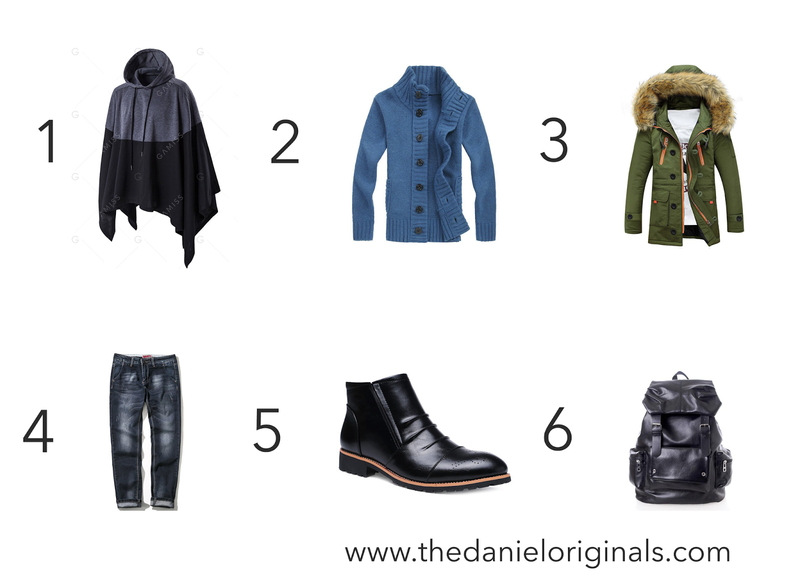 loving all your picks Daniel, especially n°3! Thanks for sharing !! Great picks, Daniel! Love them all! Great picks, you have such good style! What are some of your favourite menswear brands? I need some good inspiration for my boyfriend!